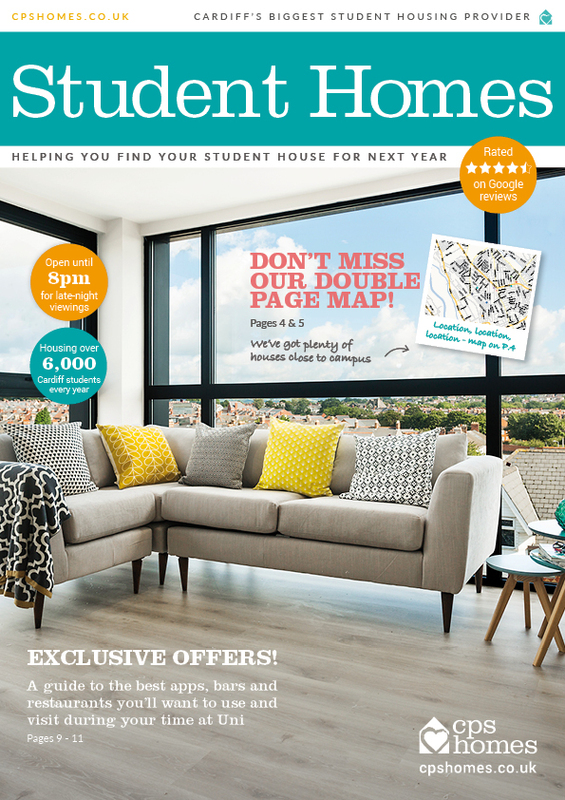 The fifth edition of ‘Student Homes’ – a magazine offering students advice on all aspects of the renting process – is out now. Whether you’re a first-year looking for your first home outside of halls or an ‘experienced pro’ third-year looking for your first graduate place, we cover all bases. The saying goes that only the welsh can ‘Cwtch’! If the term leaves you baffled, a visit to our glorious welsh capital city will bring it to life. 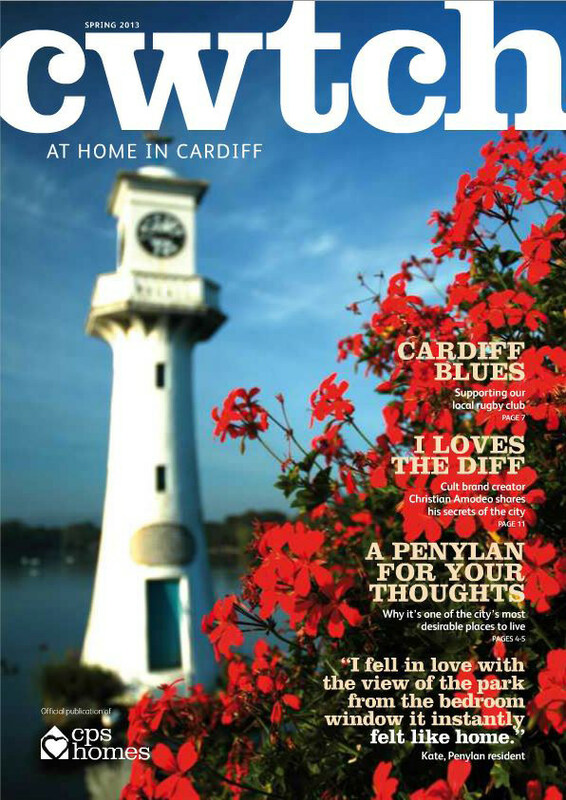 Meaning a warm affectionate hug, cuddle or snuggle that gives a feeling of a safe place or home, our City gives its many thousands of residents a daily ‘cwtch’, which is why it was the perfect title for our in-house magazine all about Cardiff Living. From truly honest location reports to celebrity interviews, property development insights, home interior trends and a spot of local community news. We hope you enjoy our latest issues. We feature Crème de la Crème finalist and local patisserie owner, Laurian Veaudour, and his Cocorico Patisserie. 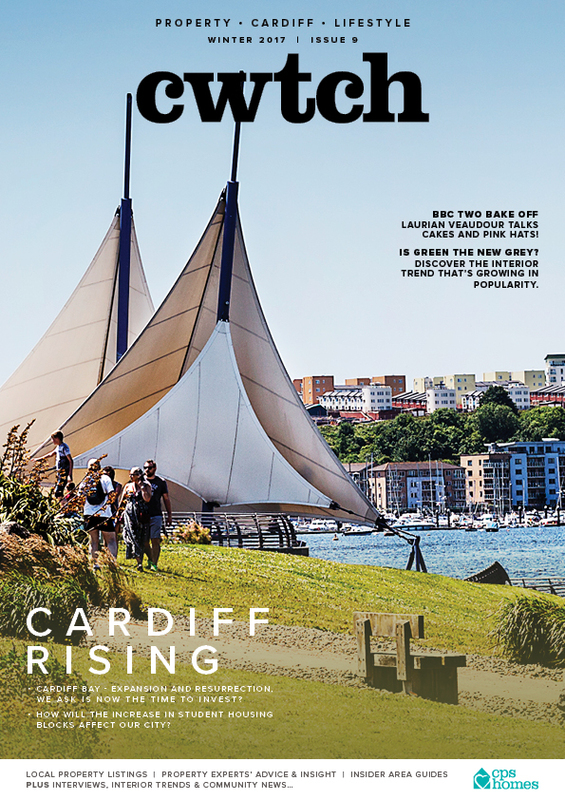 Elsewhere, our ‘Area Spotlight’ feature delves into the history of Cardiff Bay as we take a peek at the historical dock buildings under transformation, and we interview Justin Cava-Jones, a born-and-bred Cardiffian, who found his life took an unexpected turn when he was caught in a devastating earthquake in Nepal. Plus much, much more! 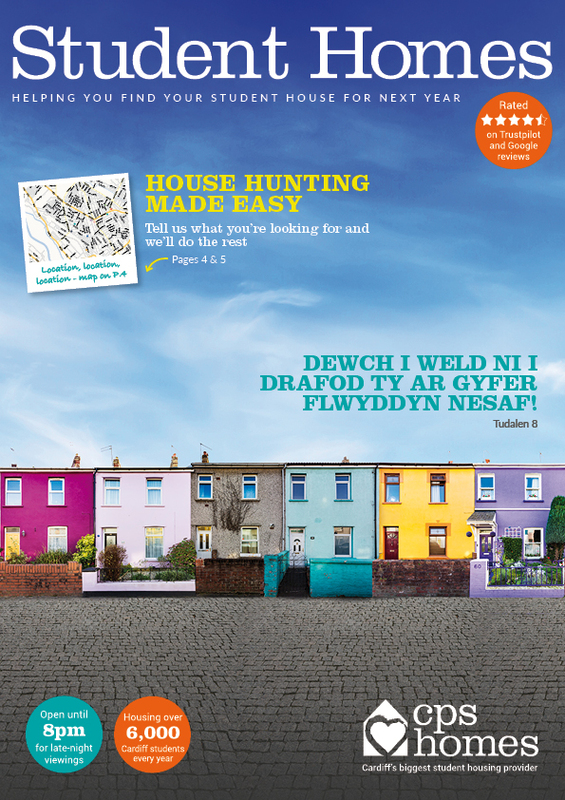 The 2017 edition of our Cardiff 'Student Homes' magazine - now in its fourth edition - provides students with all there is to know about renting a house or flat in our capital city. If it isn't in here, it isn't worth knowing! 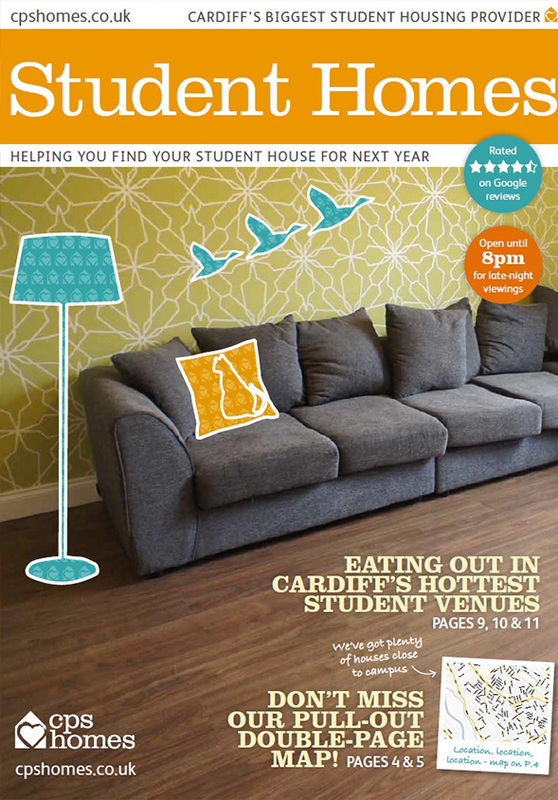 Take a look at the 2016 edition of our Student Homes magazine for everything you need to know about renting a student property in Cardiff. From a Guide to Renting to the best places to eat/drink in Cathays, it has it all. Welcome to our Spring issue. This time of year is all about new beginnings, and exciting plans being hatched (not to mention a few chocolate eggs). In this new edition of Cwtch we discuss - among other things! 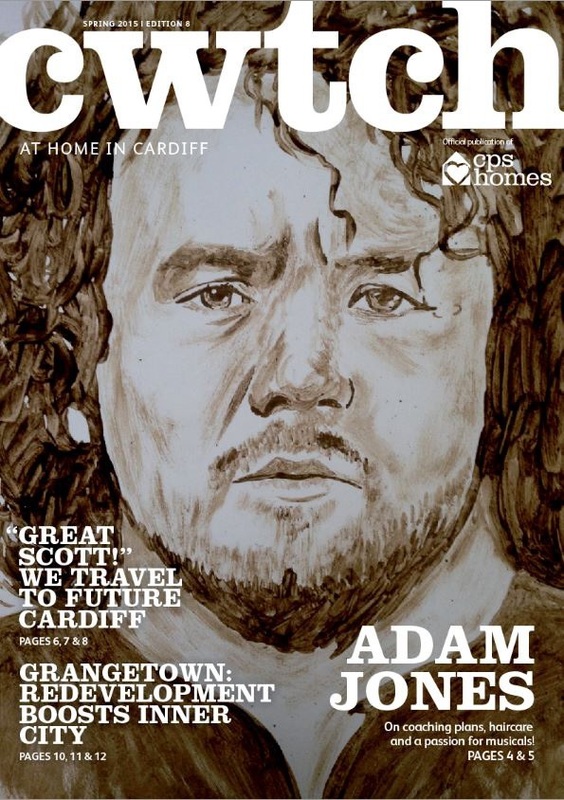 - the Millennium Walkway, the Roath bake-off and the Maindy Park campus in Cathays, alongside an exclusive interview with rugby legend Adam Jones. 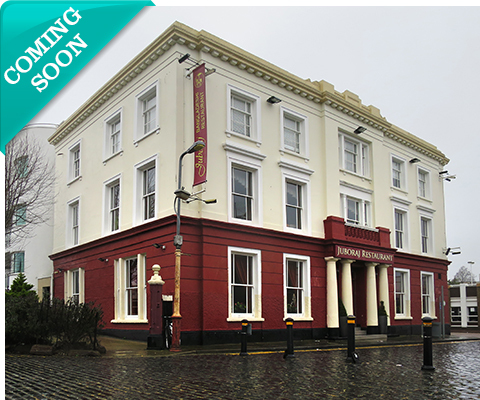 Also, discover Grangetown like you've never seen it before! 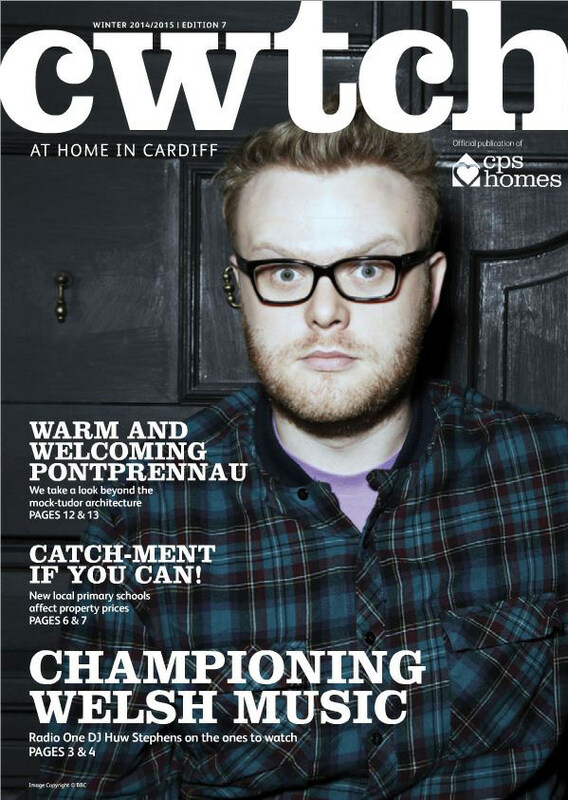 In the first 2015 issue of Cwtch Magazine, catch up with Radio1 DJ Huw Stephens, find out how school catchment affects property prices, follow the day of a property developer, get crafty and discover some more reasons to love Cardiff! 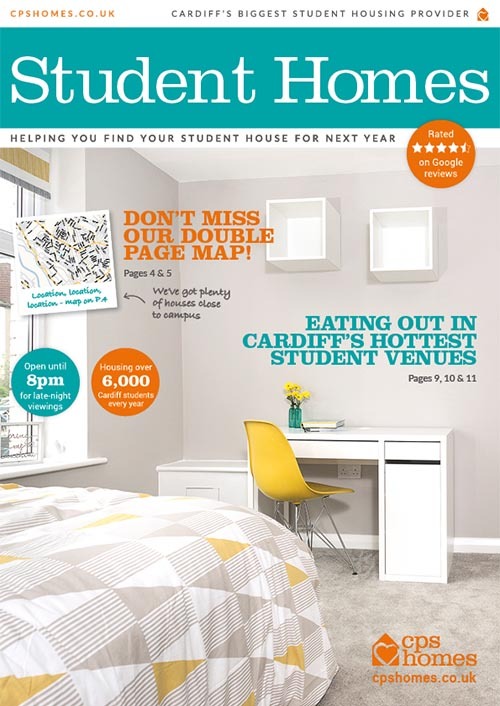 In our latest Student edition of our rental mag we make finding the perfect student accommodation easier with property lists and tips on living in Cathays - including the best food venues in the area! 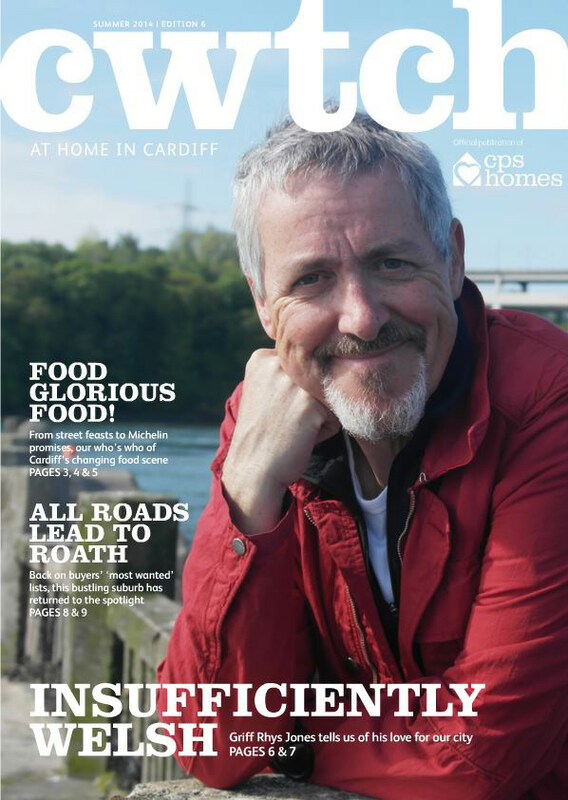 The summer edition of Cwtch magazine offers sweet articles on Cardiff's culinary scene (btw, check out the recipe that saw Nell Pugh crowned Bake Off champion at The Great Roath Bake Off 2014!) 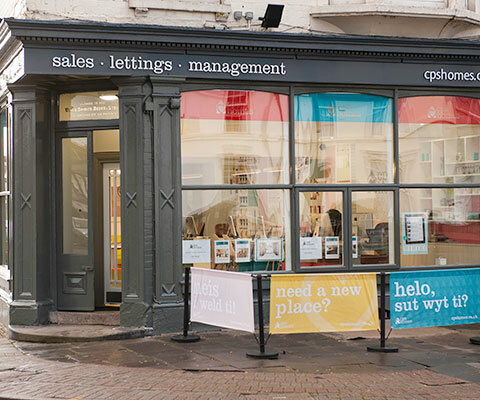 and answers property dilemmas such as "to buy or to rent?". 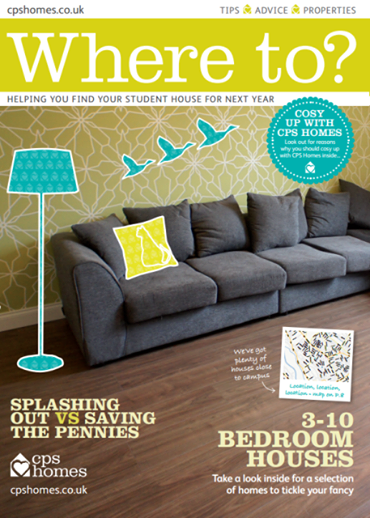 To celebrate spring, our new edition of Cwtch Magazine is full to the brim with great property tips such as how to give buyers a good first impression, insights into the property market in Cardiff Bay, and even an interview of the amazing Warwick Davis! 'Where to?' 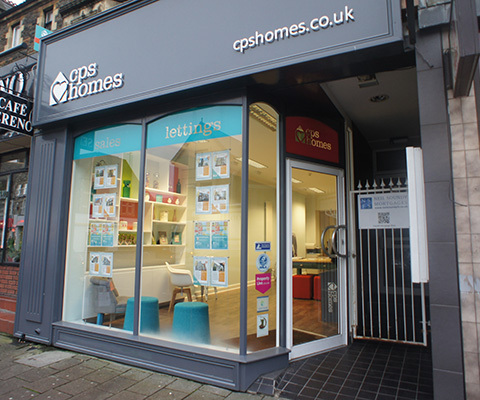 is our latest student guide to finding a home in Cardiff. We know it's not always easy to find the right student accommodation, especially when you're a fresher, so we thought we'd help you discover the best student areas of Cardiff! 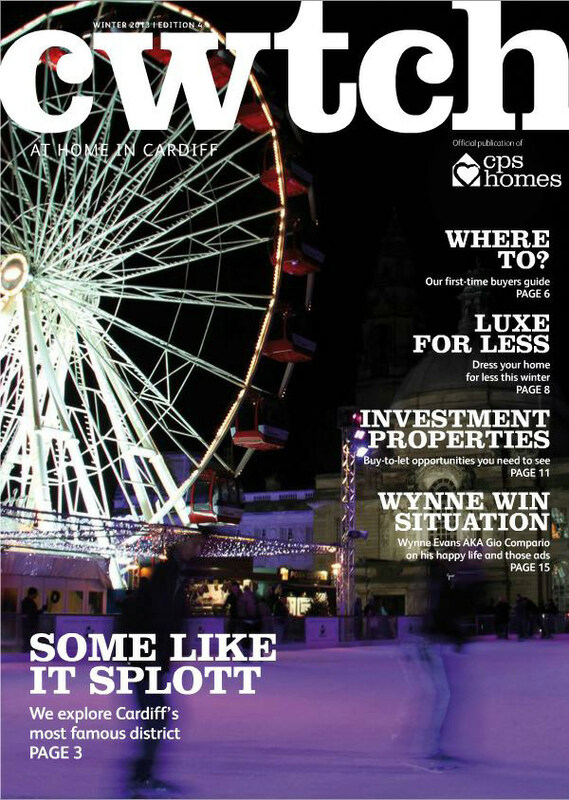 In the winter edition of Cwtch Magazine you will find the best winter events across Cardiff, how to add some warmth to your property and some of the best up-and-coming areas for first time buyers, and more! 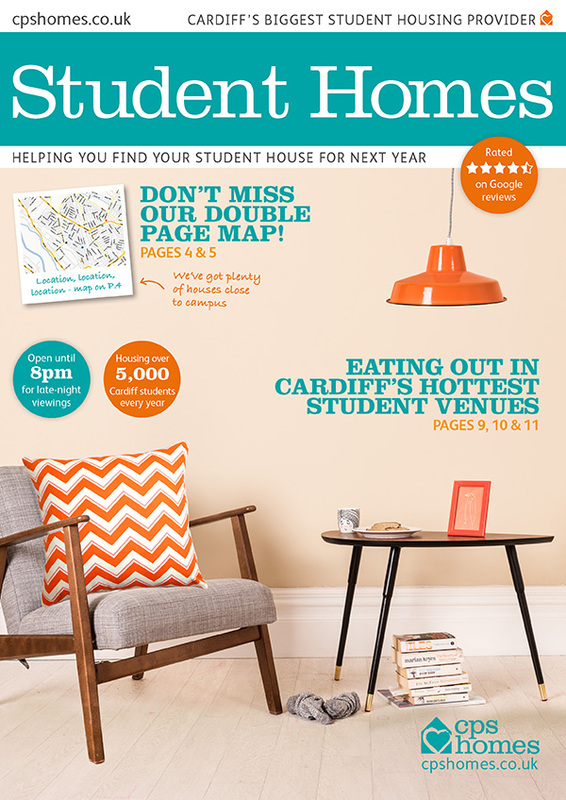 Our Student edition is a must-have guide for all students in Cardiff, especially freshers. 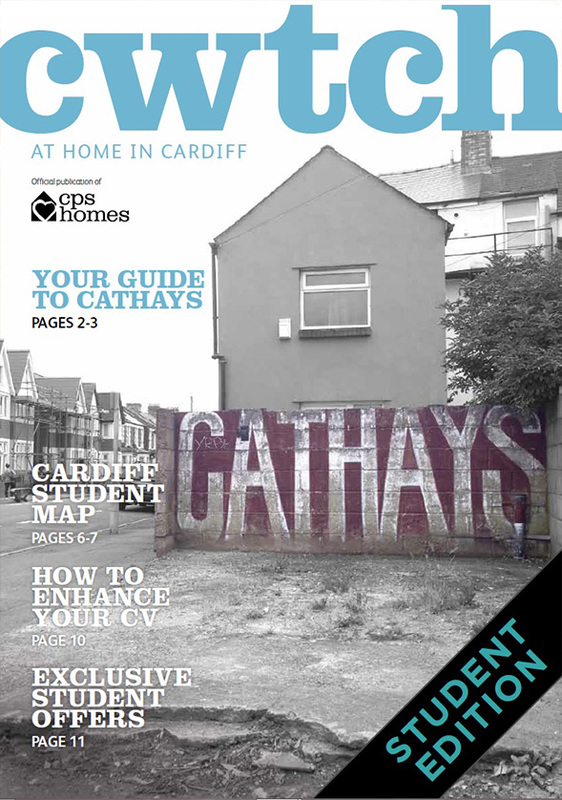 Find out everything you need to know about living and studying in Cathays with our handy map, tips on moving into a new student pad, a calendar of events in Cardiff, and a lot more! 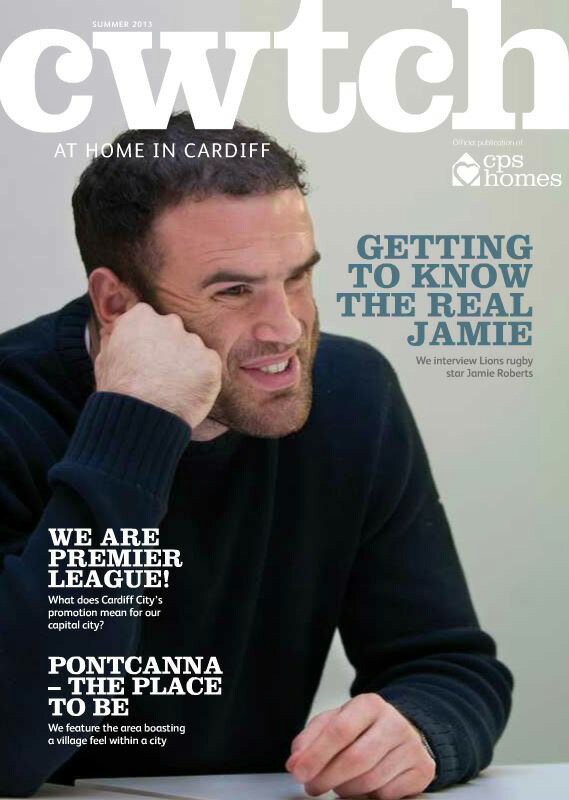 With an exclusive interview of Cardiff Blues’ Jamie Roberts, a review of Pontcanna, tips on redecorating your interior, advice on inventories, houses on sale and much more! Meet the creator of I Loves the ’Diff, discover some of the fundraising projects we’ve taken part in, read some of our tips to redecorate your home, and find out more about the Penylan area, among other things.